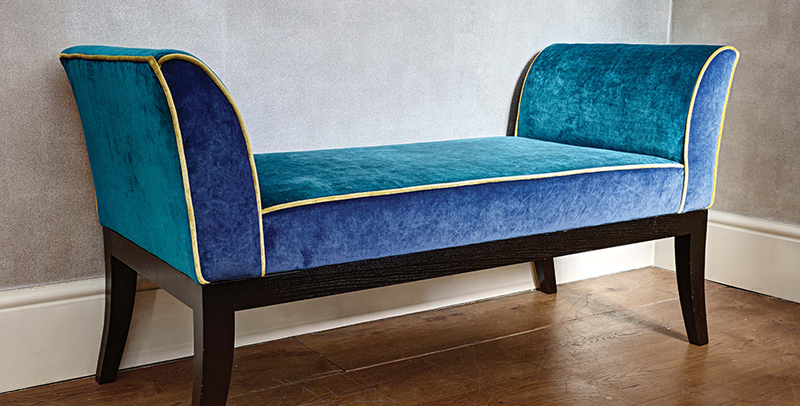 A sleek velvet of cotton and viscose intended for both upholstery and curtaining is presented in an extensive range of thirty-one colourways to reflect the contemporary palette of Osborne and Little. Indispensable neutrals such as stone, fawn and pewter are complemented by vibrant tones of mandarin, turmeric, tomato, cherry, fuchsia and chartreuse. Excellent Martindale abrasion 45,000.